After many years of development, SEBA finally unleashed its 310 frame, designed for 3x110mm wheels, with a length of 248mm/9.8inch. The combination of a revolutionary design and the use of the best physical and technical material, the Aluminum 7005, makes of this frame a step in a new skating era based on performance, versatility and fun. 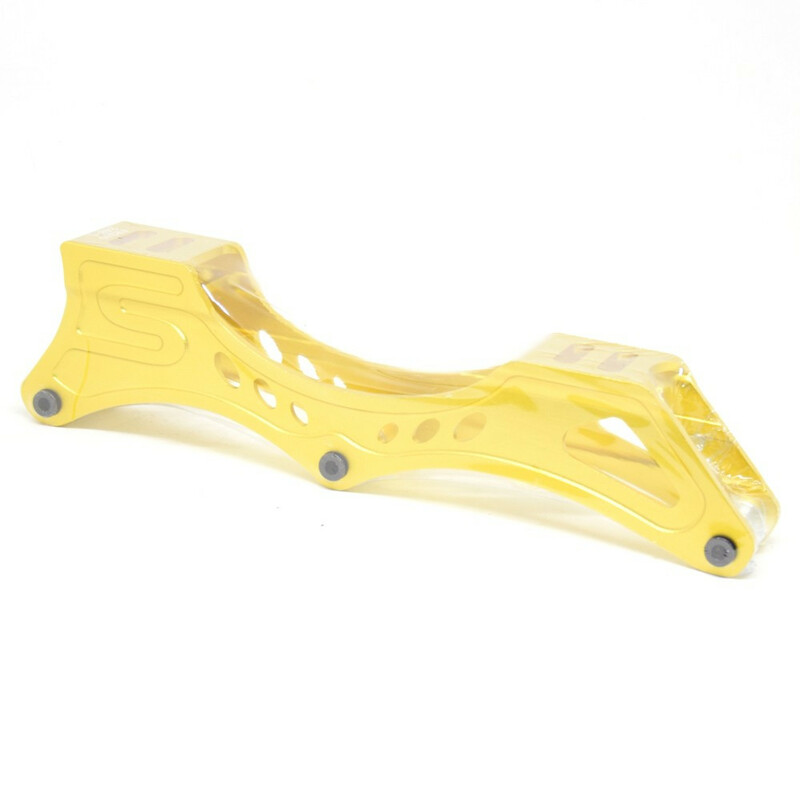 These are compatible with any 165mm or 180mm mounting skates.